How would you rate Lucy out of 5 stars? What Movies Are Like Lucy? Have you ever imagined what we could do if our brain worked at 100% of its capacity? We have achieved so much using only 10% (or so does the movie says). One can only imagine what would happen if someone could use all of it at once. Wouldn’t we become cleverer and faster? 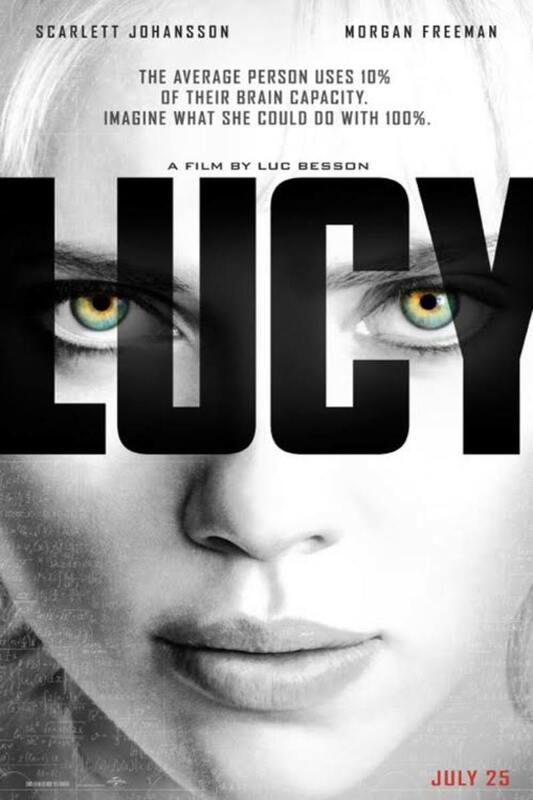 Directed by Luc Besson, Lucy takes these difficult questions heads on. It’s a story about a young woman Lucy (Scarlett Johansson), who becomes superhuman after a drug enters her bloodstream, turning her into a ruthless warrior. The whole film explores the concept of untapped powers of the brain while keeping you glued to your seat. Being a huge fan of this movie, I decided to compile a list of some other movies like it— films that delve deep into the concept of the untapped powers of the human brain. Read more juicy details below. A lot of wannabe critics were quick to criticize this 2014 movie, but I must thank them for making me watch it. I didn't expect much, and came out pleasantly surprised. Granted, it’s not superb or anything, but it’s good at many things. The storyline is not much to talk about, nor are the characters. An unevenly paced storyline and underdeveloped side plots make it hard to connect. Other than that, it’s a pretty solid movie. There is action, sci-fi, and some mind-messing. What’s not to like here? 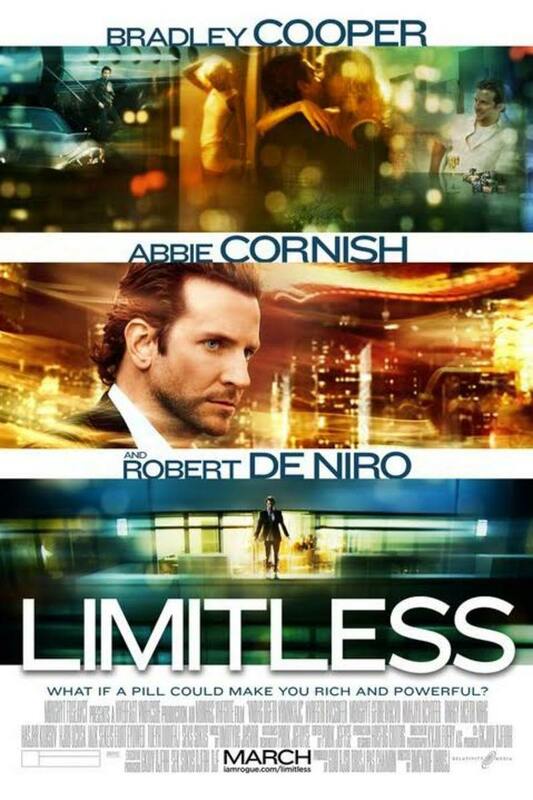 Directed by Neil Burger, Limitless is probably the closest you will ever get to Lucy in another movie. It only takes an innocent, small pill to become the perfect version of ourselves for a couple of hours. Facing rejections everywhere in his life, our protagonist Eddie decides to give those pills a shot. He reaches the top of the financial world and gets some unwanted attention in the process. On top of that, a dwindling supply and side effects are more trouble than he bargained for. Will Eddie’s house of cards collapse? 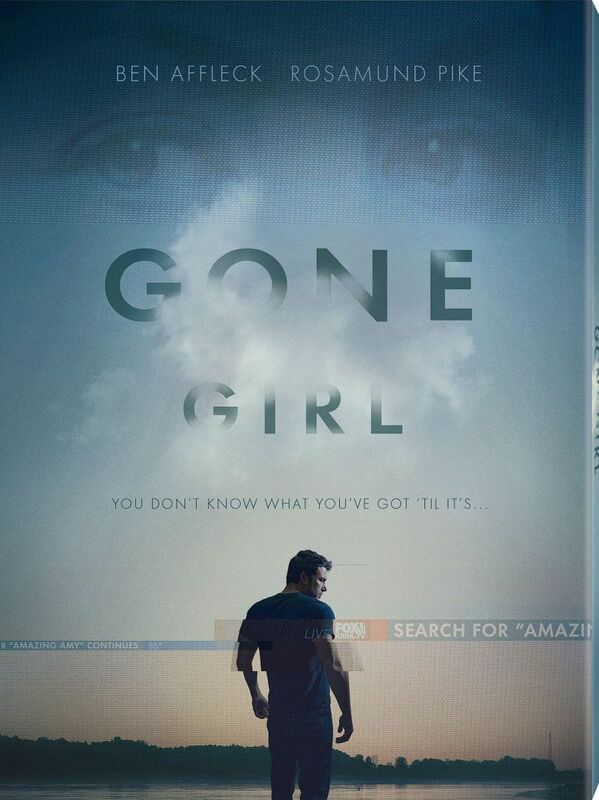 The plot revolves around a paranormal investigator and her assistant, who travel around debunking everything that is supposed to be paranormal activity. So far, they have been pretty successful at what they do as they have managed to explain everything scientifically. 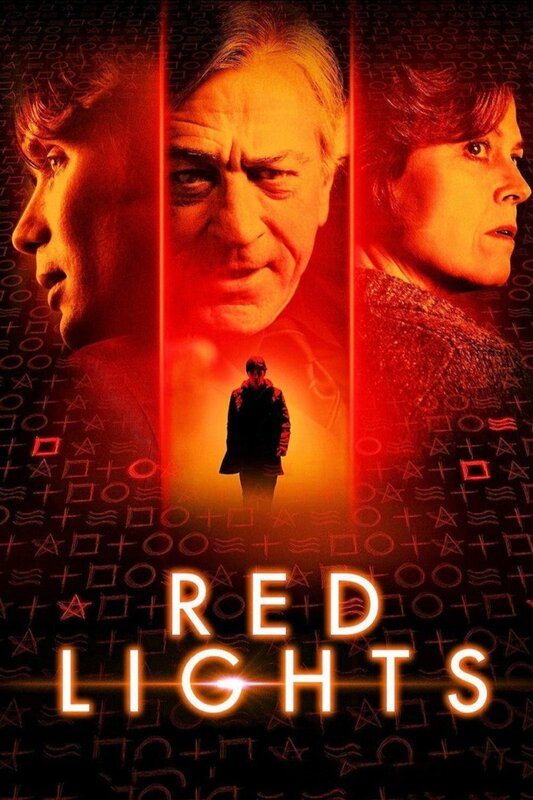 Things take a dramatic turn when Simon Silver, a renowned psychic, makes a comeback after almost 30 years. Will they be able to prove him fraud? The plot only gets heavier and darker as the movie goes on. Yes, it’s predictable at times, but there is a twist in the end that you’ll never see coming. A satisfying and clever film. Oblivion proves that a sci-fi movie doesn’t have to be about giant mechs and aliens. Good sci-fi is rare these days, so this was a pleasant surprise. 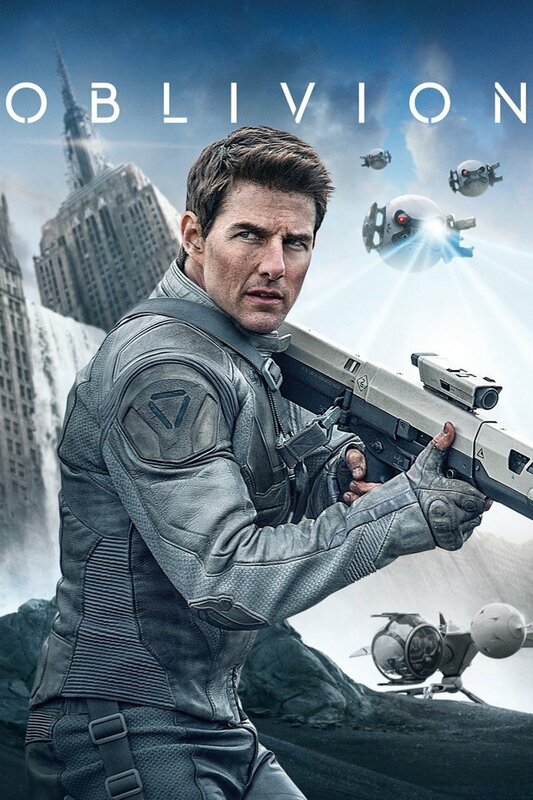 Tom Cruise plays as a veteran sent to Earth to extract the remaining useful resources. He begins to question the purpose of the mission once he explores enough. No one but Tom Cruise could have pulled off such a tricky role, which he pulled off with ease. Just watch the trailer embedded below. It should get you pumped up for the movie. 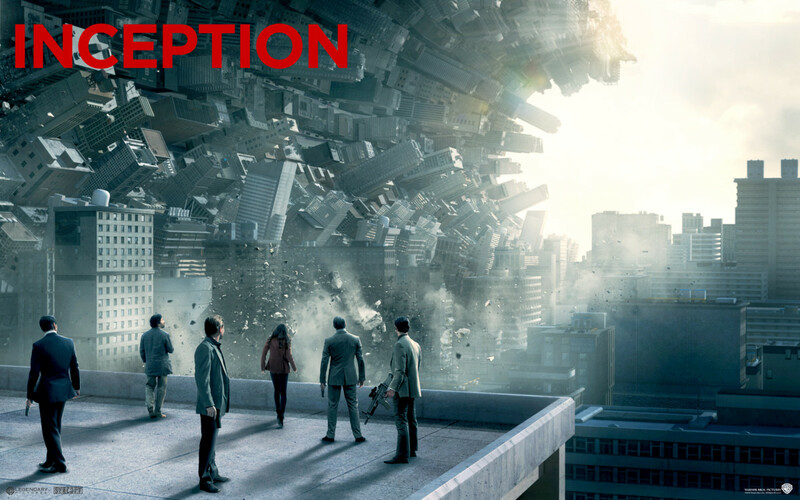 It’s really hard to explain what Inception is about without spoiling the movie at the same time. If you are afraid of spoilers, stop reading any further and go watch this movie. If you love movies like Lucy, you are not going to be disappointed since it takes the mind exploration phenomena to unprecedented levels. Never before did I have to watch a movie a couple of times to comprehend what actually happened. Believe me; it’s well worth it. Di Carpio plays as Dom, a robber who is paid to steal top secret ideas of business tycoons by invading their dreams. This time around, he has to place the idea in someone’s mind instead of stealing. This is where it gets tricky. Once in his dream, he realizes that he and his team will have to go a level further by creating a dream in a dream. By the time he gets the job done, he is deeper into the dream than he wants to be. Will he ever come out of it or will he be stuck in limbo forever? Sounds a bit complicated? Don’t worry, you will have out figured out once you watch this movie. 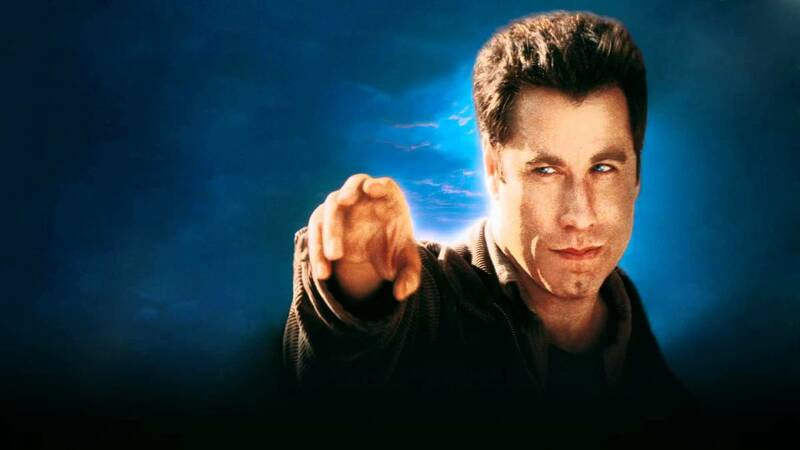 The plot revolves around John Travolta, a small town man who gains the power of telekinesis and super-intelligence after seeing a flash of light in the sky one night. He starts using his powers to make life better for everyone around him. What starts off as a funny and innovative movie soon turns into a thougth-provoking story. 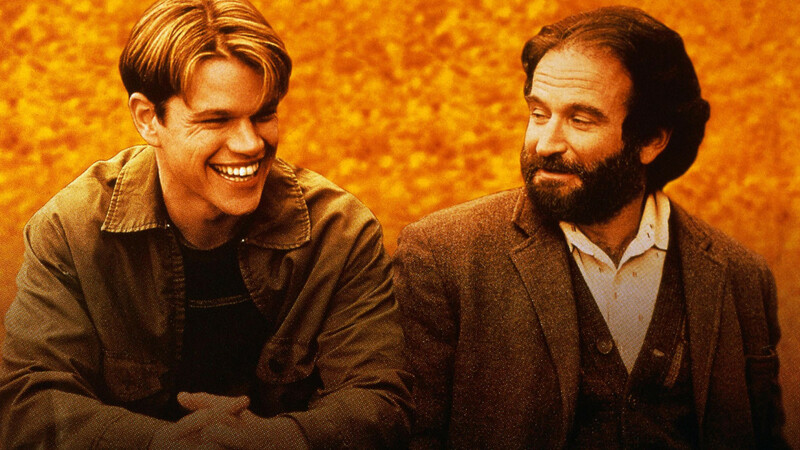 The whole movie revolves around Will Hunting, a gifted mathematician who fails to recognize his own value. On the verge of self-destruction, he agrees to work with therapist Sean to avoid jail time. 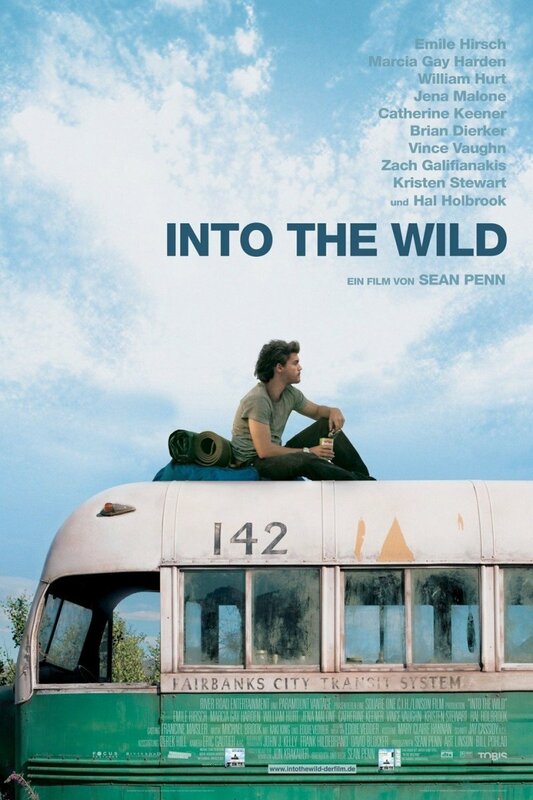 Thanks to some excellent screenplay, a simple but emotional storyline is pulled off pretty well. It’s everything an excellent drama should strive for. Intelligently directed, sharply written, and well played! Have you ever awakened from a dream and wished you could change the its direction? This film is all about that. The government has designed a programme that can make certain people go in the past in a parallel universe and change the direction of events in the real world. The plot revolves around a US marine, who is chosen to go back to the past and find out who is behind a train blast. With the help of this programme, he goes back in time, just 8 minutes before the blast. Time is ticking. He must find out who did it within 8 minutes as everything blows up after that. If he fails, the 8-minute time loop will start over again. Sounds confusing? It’s confusing for him as well. The last thing he remembers is his plane crashing down in Afghanistan. How come he is on a commuter train all of a sudden? What happened to him? You will find out when you watch this gem of a movie. 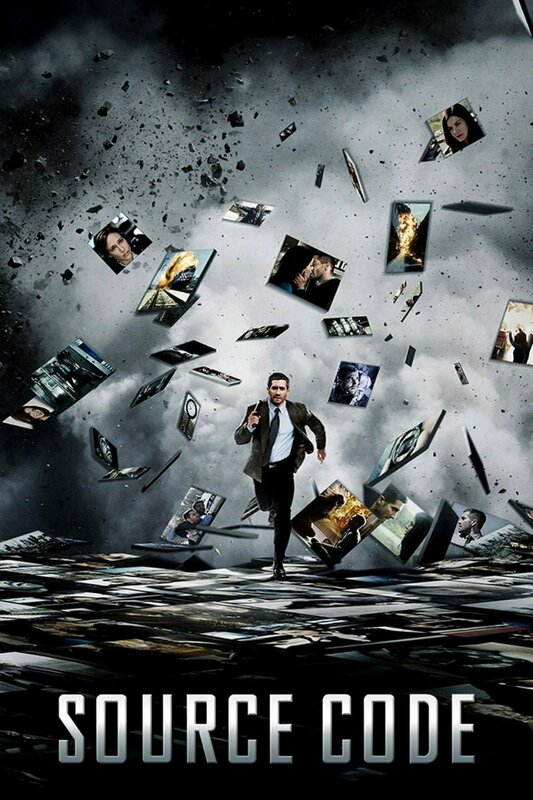 There is a bit of The Butterfly Effect and Limitless in this movie. Just suspend judgment and enjoy. What if you could go back to the past and change things for a better present and a promising future? What if there is a parallel world with an alternate version of yourself, living a happier life than you? On the flip side—what if you end up screwing up your past and make things worse for you in present and future? 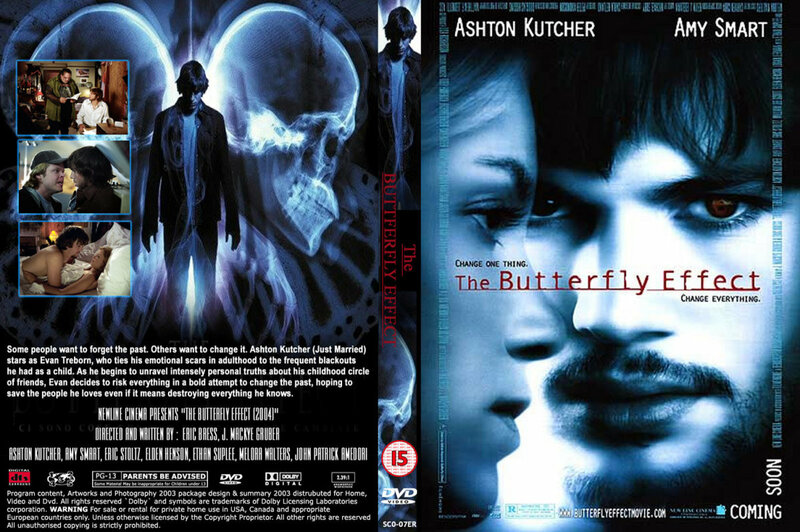 Directed by Eric Bress, J. and Mackye Gruber, The Butterfly Effect tackles both the possibilities heads on. The plot revolves around Evan Treborn, who finds a way to go back to his past and change it to a certain extent. Each time he goes back, his adult mind embodies his past self. Unfortunately for him, though, things always go wrong one way or the other, no matter what he does, leading to alternate realities that are more horrible than the past he is trying to change. What will he do? Will he be able to fix his past? There are a couple of twists along the way that make it hard for anyone to predict the outcome. If you ignore the whole 10% usage of brain science in the movie and focus on the rest, it is amazing, the whole ascending human limits at the end of the movie and going all god mode, the creation of universe at the end with galactic sperms entering a giant cell, i think that idea from the producers was fascinating and amazing to watch. May be instead of 10% of the brain being used, if they made it look like increasing the limits of the brain or something like in the movie Limitless, that would have made this movie better. 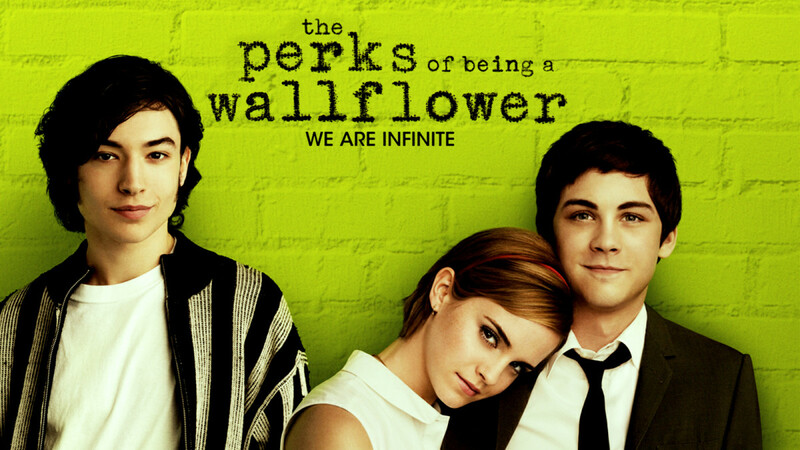 I can't stop watching this movie. ..I watched it a dozen times until this moment. Ancient rishies of india was masters in using brains their 100%. They were like gods..
Ok. I just watched Lucy and I loved it. But one thing. Humans use 10% of their brain at a time. Not ONLY 10% of their brain. I might be wrong about this though. my skype id is kp.krishan69. I feel these things are real. I've read both this and your article on the movie Inception and I like to say that I really like your taste. Great minds think alike, right? Inception made its way to my all time favorite movie list, and I put your opinion in high regard. 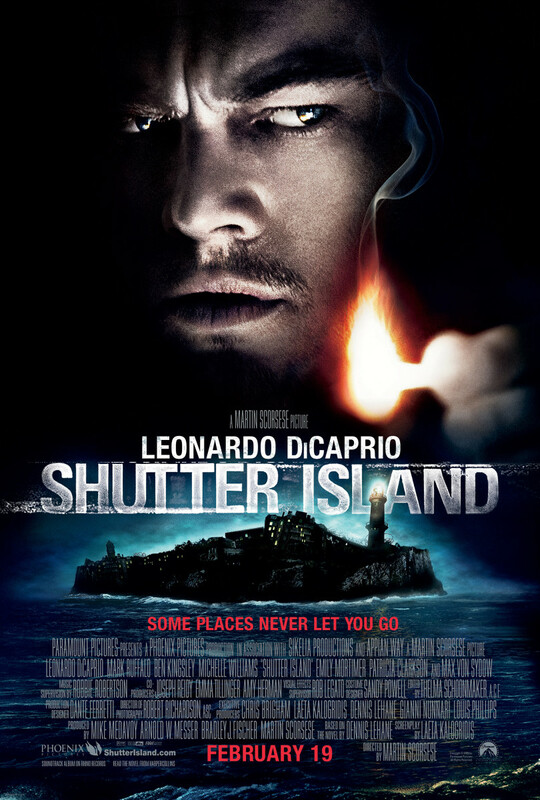 Among the 10, one is missing - "Shutter Island", one of the best thriller movies of Hollywood. Add this one too. I also enjoy Lucy, it's a great movie. 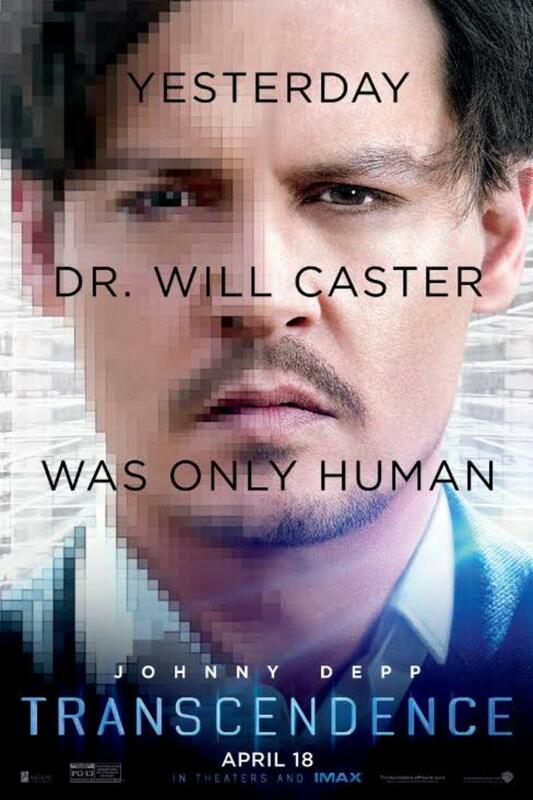 Out of the 9 others, I have watched Transcendence and Inception. 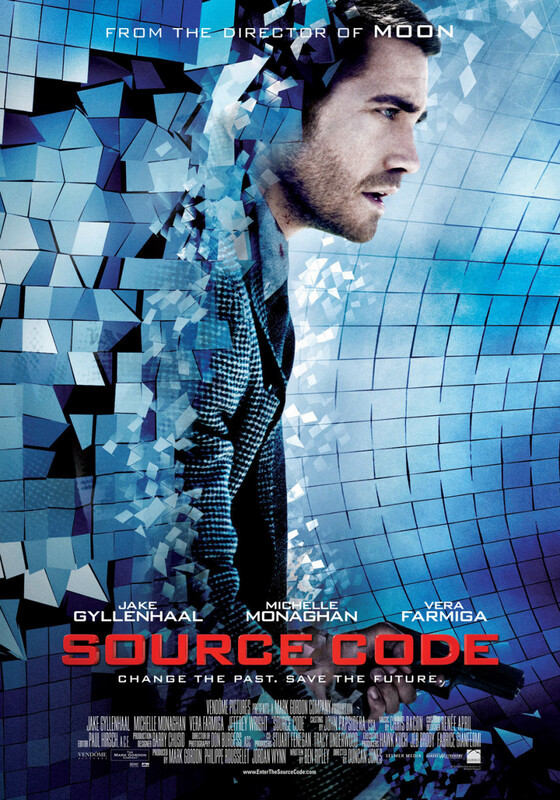 I'm into changing the past these days so I better jump off to watch Butterfly Effect and Source Code. I enjoyed your list and will watch the few that I have missed out on. Thank you!! dude this is crazy man. You and i have a mind alike....LUCY IS AWESOME! And all the other options you have one after the other, it's like reading from a list of my own. by the way you could add automata as well, the Sherlock holmes from (2014 ), chappie, and solace that just came out. A quick question though....do u know any movies like lucy or limitless that should be coming out this year?